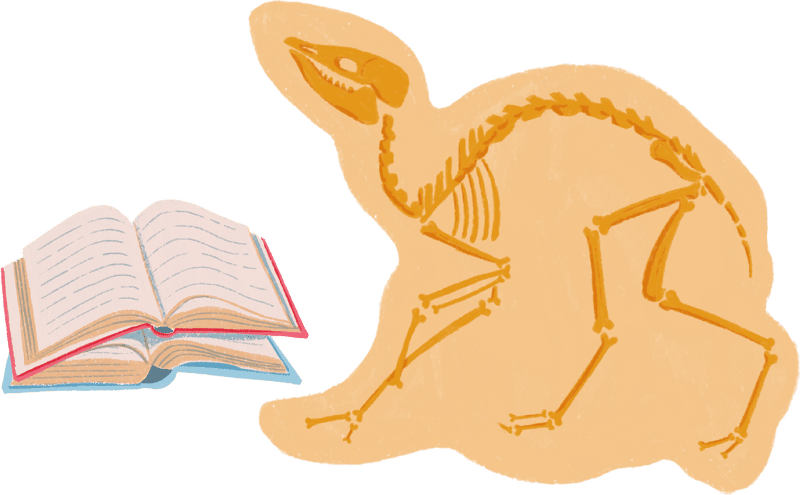 Is evolution a science? Is creationism a science? Is there evidence for either? 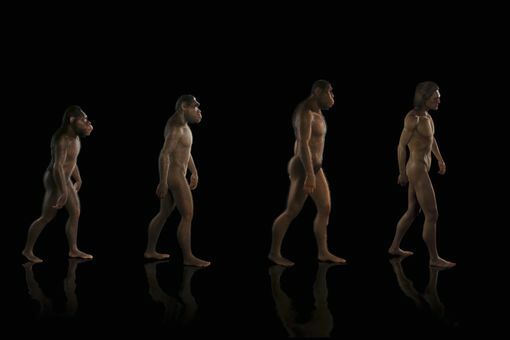 Learn more about the nature of evolution and evolutionary theory, as well as about some of the more common challenges, and where they go wrong.